Touchdown Plumbing and Drain Services is a locally owned and operated company serving Houston and surrounding areas since 2007. 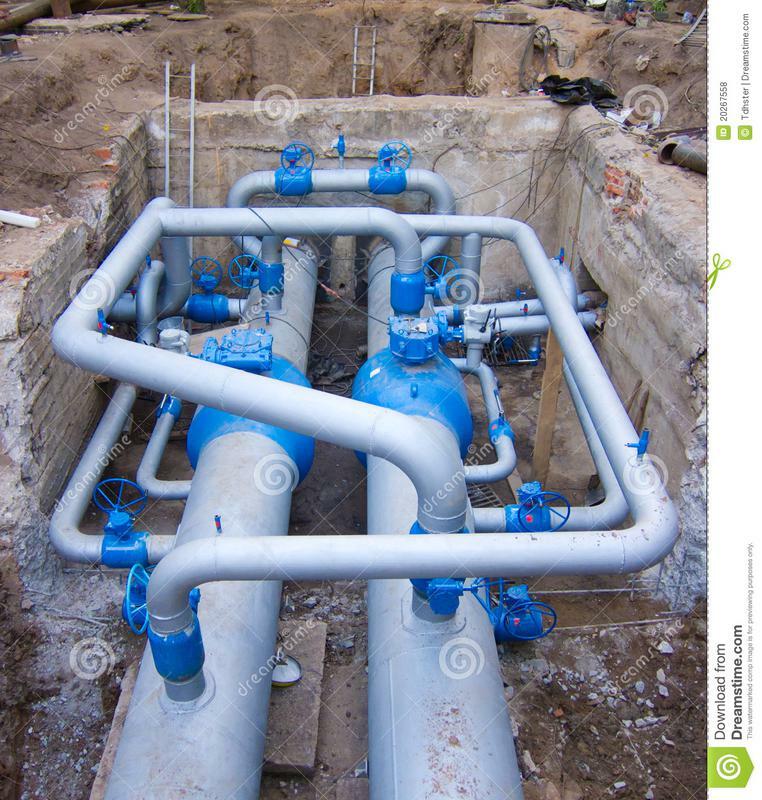 We gaurantee you will receive the very best service possible for your residential and commercial plumbing needs. 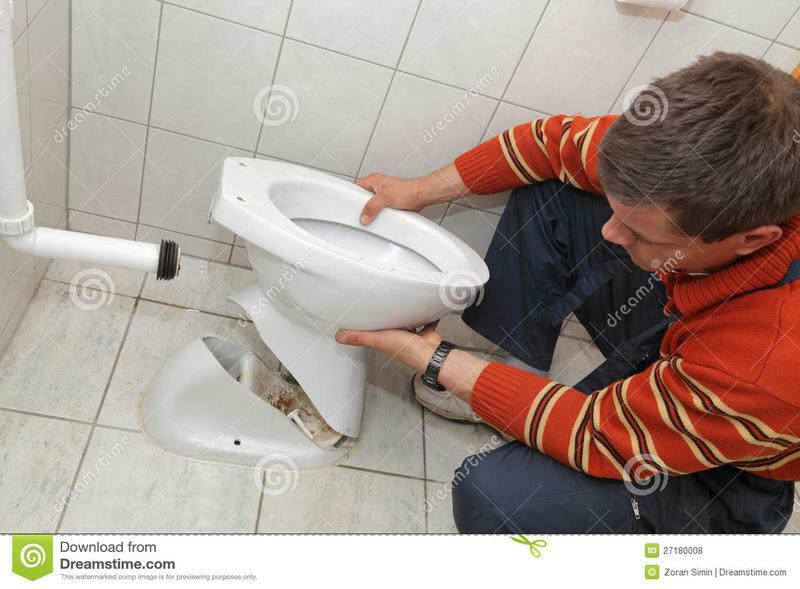 Each plumber on our staff works closely with our customers to assure they understand the nature and scope of each project, it’s progress and path to completion. We are experienced in all areas of plumbing offering a full range of services. Our plumbers specialize in whole house repipes, filtration systems, and gas, sewer, and water line replacement or repair. We are knowledgable in tankless water heater installation and repair. 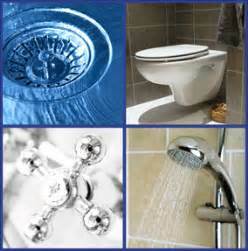 We also replace and install water heaters, bathtubs, showers, faucets and toilets. There is no plumbing job too big or too small for our Touchdown Plumbing and Drain Services. We are available 24/7 for plumbing emergencies and promise a professional plumber on every job.